There are many reasons (other than the high yield) that El Cabanyal Valencia is a great place to invest; In this post we’ll show you around the place and let you know why El Cabanyal is a sure-fire winner if you’re looking to buy property in the area. Traditionally El Cabanyal was the port area of Valencia, its houses are unique, the locals have a lot of pride in their neighbourhood, and for one day every year, the old houses are open to the public to get a taste of the Cabanyal, and how life was in the 60s. With recent investment in tourism by the local government, many of the streets have been pedestrianised and new bars and coffee shops are opening every week. It has become a great new area for tourists and local alike; the streets are clean and free of traffic. The life is relaxed, the food is great, and the soft sea breeze gives the whole area a defining touch. One of the best features of El Cabanyal is that the beach is within five minutes’ walk. Valencia City Centre is actually quite far away from the beach and can take 15-20 minutes in the car. But those with properties in El Cabanyal have easy access to the Malvarrossa Beach and the Port area. The temperatures in Valencia are above 20º for 8 months of the year, so time on the beach is ample. Whether you like sunbathing, watersports, or taking a cold drink in the bars, the beach in the area around El Cabanyal has everything. Within walking distance is also the renovated port area which featured the America’s Cup and the Formula 1 track. This area has been totally redeveloped and is swanky, so expect lots of jazz music on the terraces overlooking the port and excellent cocktails and comfy sofas, only make sure you dress well! El Cabanyal has a local festival, “The Moros y Cristianos”, which is a week long celebration of Christianity, this festival is visited by thousands of tourists every year and is one of the most important religious festivals in Spain. During the week there are processions and parties that go on until late. 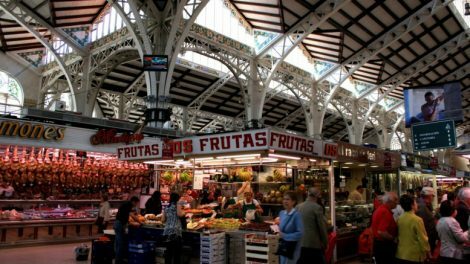 The local market in El Cabanyal Valencia is great area for tourism, with bars all around and local foods brought in from MercaValencia, you can get all the best produce from Valencia and enjoy the great culture that the Cabanyal has to offer. Three or four nights every year the markets open their doors in the evening, making a great place to eat, drink and be merry. Which is what the local in this area do best. The recent renovations made to the streets mean that most of the centre is now pedestrianised. Most of the bars now have ample terrace seating, so bar hopping around the Cabanyal is a great (and inexpensive) night out. You get much more than what you pay for in El Cabanyal. Properties can still be picked up for as little as €40,000 (yes) which will get you an apartment less than 500m from the beach with 2-3 bedrooms. These apartments can make the perfect place for rental accommodation as tourists are looking to stay in areas close to the beach. The whole area has cheap accommodation available, though it would be wise to set aside something for renovations as most of these cheaper alternatives can be dilapidated and will need a work to bring them up to standard for rentals. 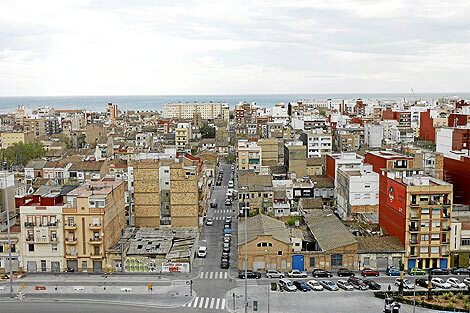 Globexs rents many apartments in El Cabanyal Valencia. The area is popular not only amongs tourists but also expats. In an area with such fast growth in tourism, property prices in El Cabanyal Valencia are rising, making now the perfect time to make an investment. 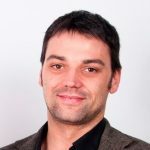 The area has a buzz about it which is attracting a lot of new tourists and property investors which will result on prices increasing, making for a place with an almost guaranteed return. This is actually offset by the current state of the area, which is constantly improving but retains an undeniable level of grittiness. For people moving into the area it’s a case of taste, for the younger more urban tourist it’s perfect as the bars are full and the streets always have something going on. But do be aware that for older generations looking for a slice of luxury this might not be ideal. If you want any information on investment in this area you can contact us at any time and we’ll provide you with all of the information you need to make sure you get the best place at the right time. 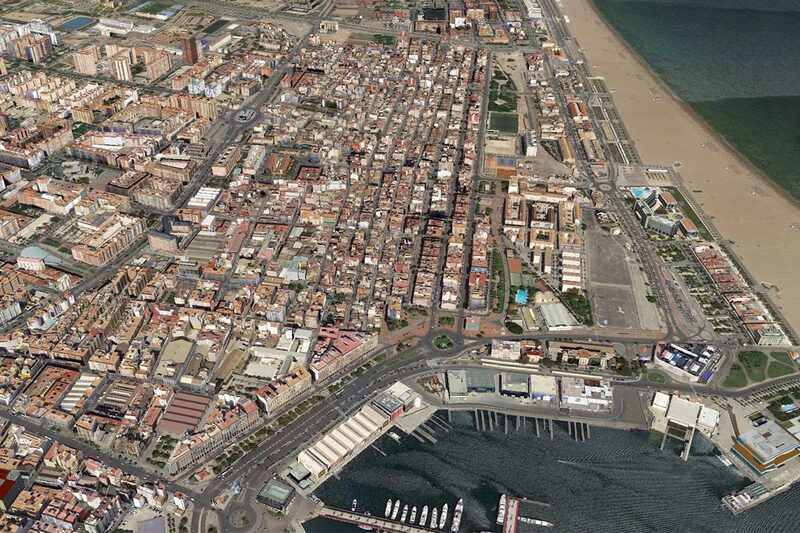 If you want to invest in this very interesting neighborhood in Valencia please contact Blue Key for more information. Now is a good time to invest in Valencia. Property prices are still low, but demand is increasing and investors are moving quickly. Contact Blue Key Valencia before it is too late.